HCF Health Insurance Company is one of the most popular and largest health insurance providers in Australia. The full name of HCF is Hospitals Contribution Fund of Australia was established in 1932 to provide the insurance facilities to Australian people. 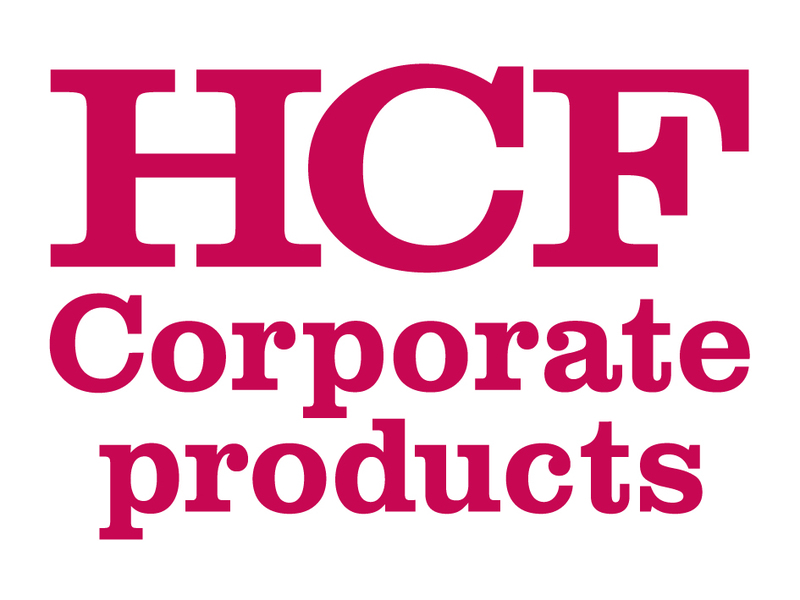 The HCF Health Insurance had the 10.3% market share in 2010 financial year, based on this metrics the company became 3rd largest insurance company in Australia. Frank Grimley in 1893 founded the HSF. The complete name of the HSF is Hospitals Saturday Fund of NSW. At the initial stages the money was collected on year wise from interested people and business personals, and then the money was transferred to hospitals, which they were participated in the scheme. HCF House, 403 George Street, New South Wales, Sydney, Australia. Phone Number: 13 13 34 (Mon-Fri: 8am - 8pm (AEDT)), (Sat-Sun: 9am - 5pm (AEDT)). Post: GPO BOX 4242, Sydney, NSW, 2001. Overseas customers: +61 2 9290 0444, 8.30am - 5.00pm (AEDT), Mon-Fri, Australia-wide.